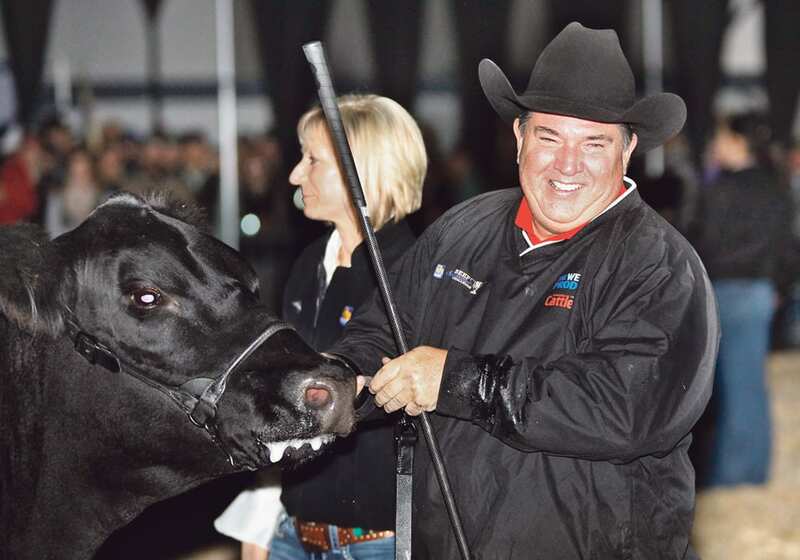 REGINA — An intense involvement in cattle breeding and showing has opened up the world for Garrett Liebreich. 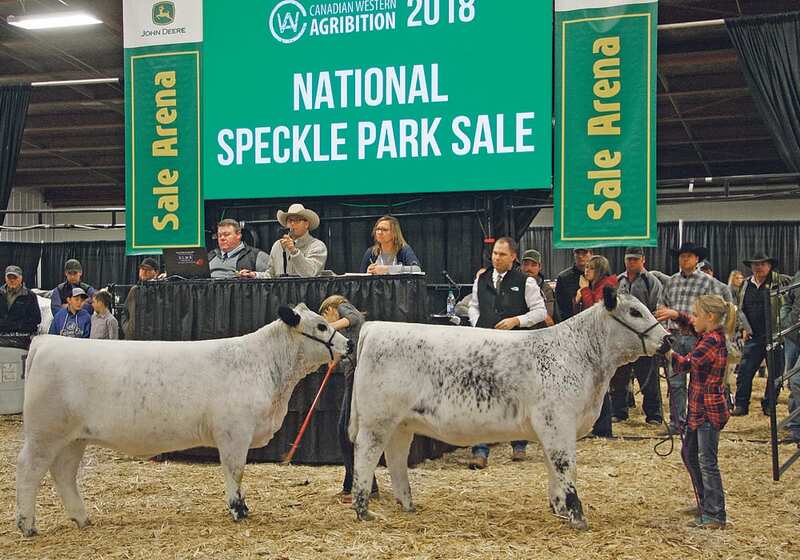 The winner of the reserve champion at the junior supreme show at Canadian Western Agribition, the 18-year-old is moving into the big time. 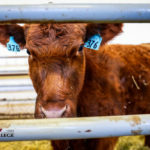 The show awarded him a $2,000 scholarship for future studies but in the meantime he is starting to travel working as a cattle fitter. 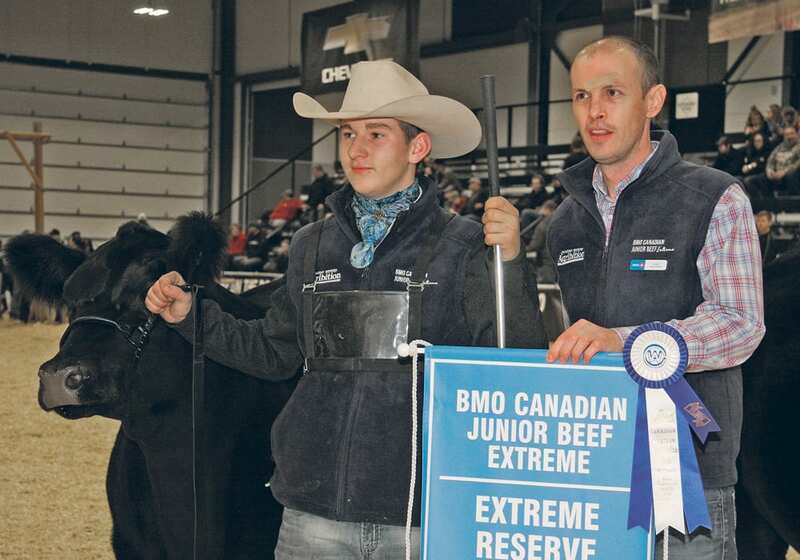 At the youth supreme, he won with a bred and owned Angus heifer from a cow he raised at the family farm at Radville, Sask. “I think the bred and owned is pretty cool because it gives the kids doing it themselves to get out there against everybody else,” he said. 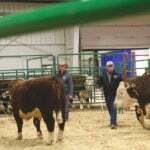 He is also actively involved in breeding decisions on the farm, where they raise 200 purebred Angus cows. “It is a family thing for us and we all do our part,” he said. 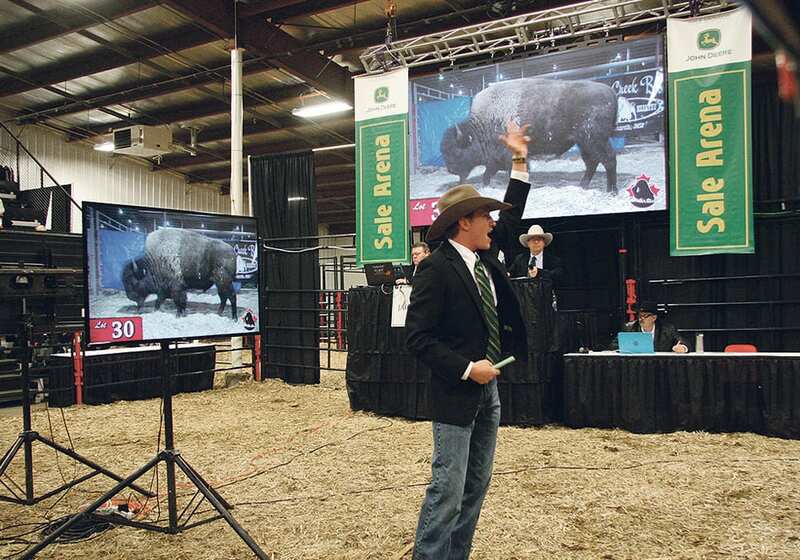 His winning female was sold in a pick of the heifer calves sale earlier and was purchased by Tanya Belsham of Poplar Meadows Angus of Houston, B.C. “They allowed me to keep her until the end of the year and then she is headed for B.C,” he said. 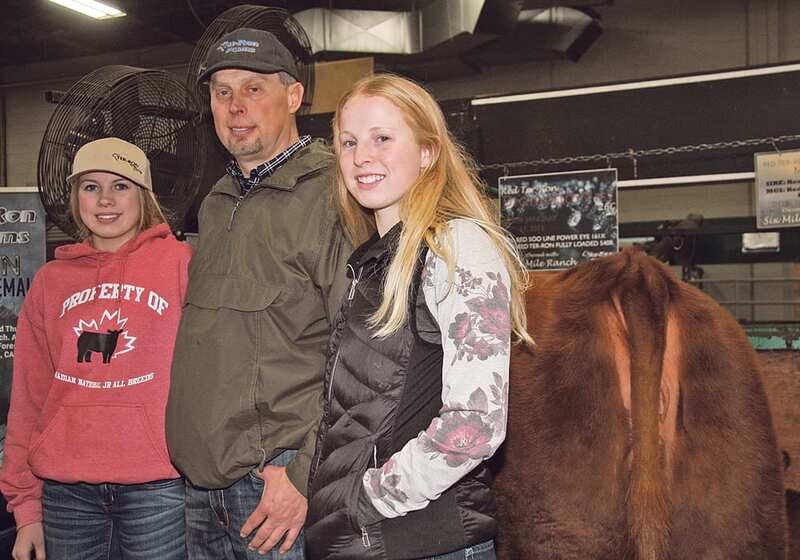 Earlier this year, he worked at the Royal Winter Fair in Toronto and was back in time to help his family, headed by his parents, Trent and Janelle Liebreich, win multiple awards at Agribition, held Nov. 19-24. 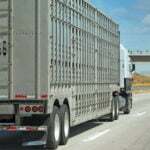 The family owns Merit Cattle Company and won premier breeder and exhibitor. One of their females stood in the top 10 at the RBC beef supreme. “That was one of our proudest moments,” he said. 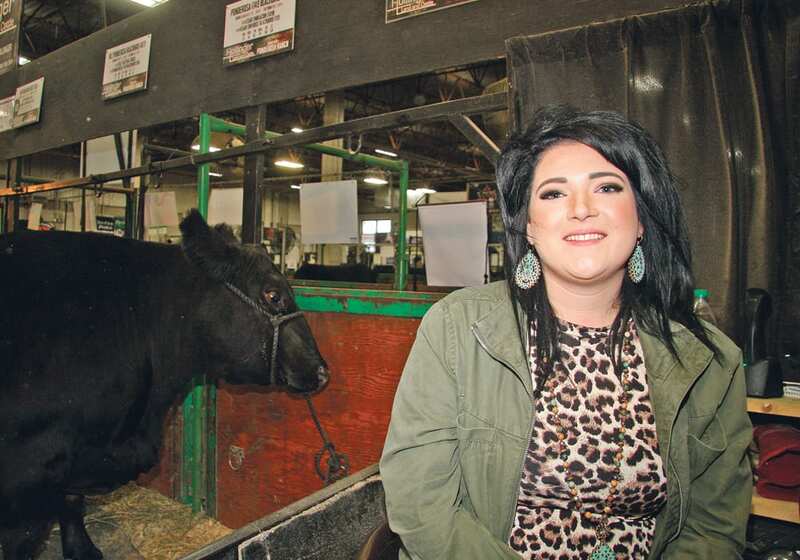 Liebreich graduated from high school this year and this winter he travels to the National Western Stock Show in Denver and Fort Worth Livestock show, where he plans to join a fitting and grooming crew. His next move is working on a ranch in Australia later in the year. “The guy I am working for said I have to get 20 head ready for the Sydney Royal,” he said. This life has made it possible for him to meet other young people from across the country, who have the same ambition and work ethic. 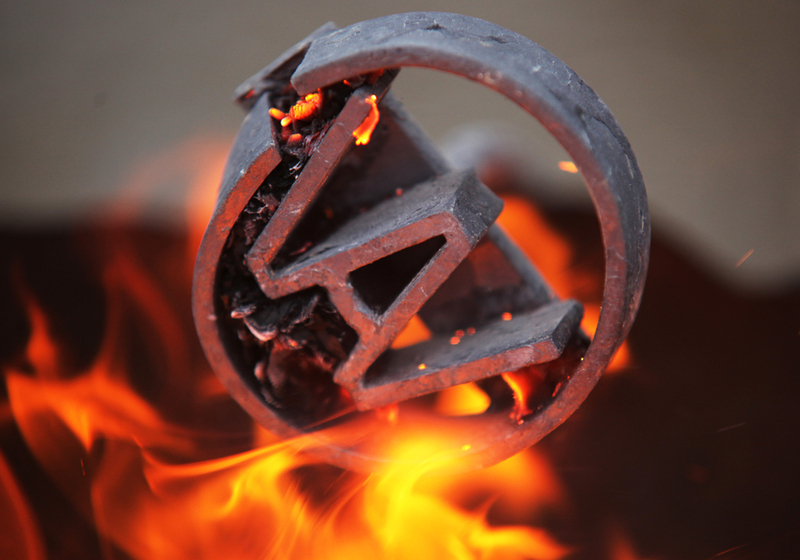 Liebreich started showing when he joined 4-H but did not become competitive until he was 14. “I really got the love of it. Chance and Levi Jackson really got me hooked. 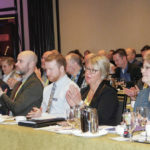 There are great people in this industry and that is the best part of it,” he said.